Twig & Fig discovered that we had won a prestigious accolade in March this year - a Bronze Award for our Bitter Gin Marmalade at the International Dalemain Marmalade Festival! With over 2,000 entries from all over the world Marmalade is definitely the name of their game so we were extremely chuffed to find out we had scored in the Judge's Alcoholic Marmalade category! So we know what you are thinking! : How can I get my hands on some of this boozy breakfast-time treasure - and the answer is - this Sunday 9th April @ Maidenhead Farmer's Market new the old town hall car park - 10am until 1pm. 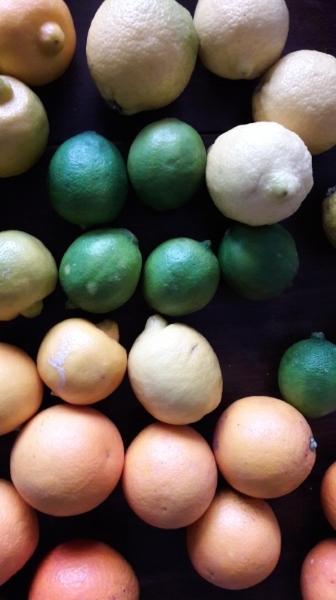 We will have all sorts of lovely flavours for you - including our award winning Gin offering, and Bergamot Lemon Marmalade, Lime, Seville Orange and Ruby Grapefruit, or if you can't make up your mind, good old Mixed Citrus! We also have our famous sugar-free versions of all the above which is suitable for Diabetics, sugar intolerant and dieters, being much lower on the glycaemic index. If in doubt please do email to reserve as we only have small quantities of some flavours left!